This Octopus Cocktail Shaker truly shakes up your drinks like the Kraken from the sea! 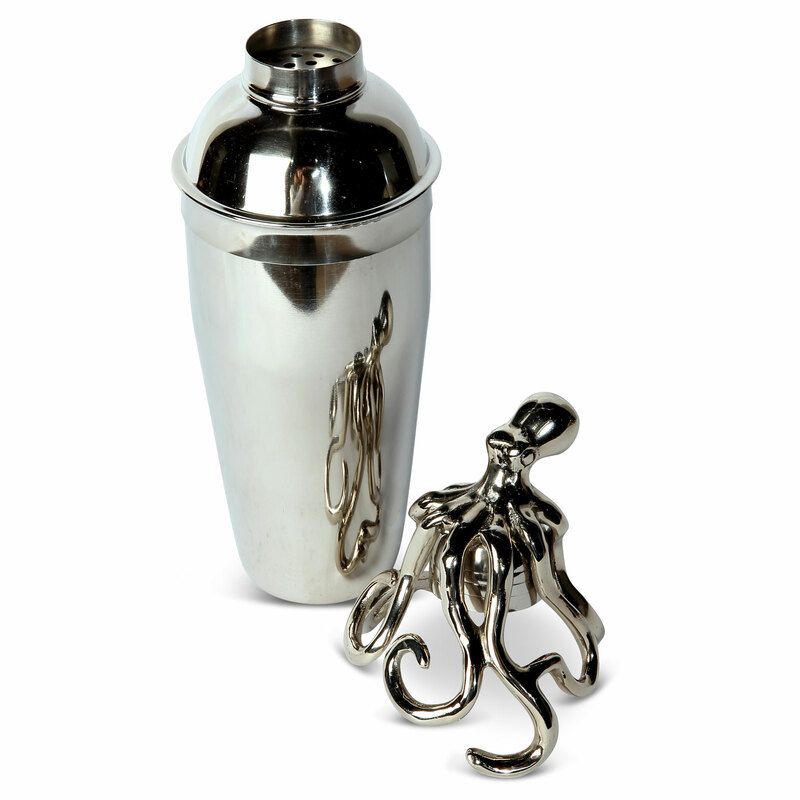 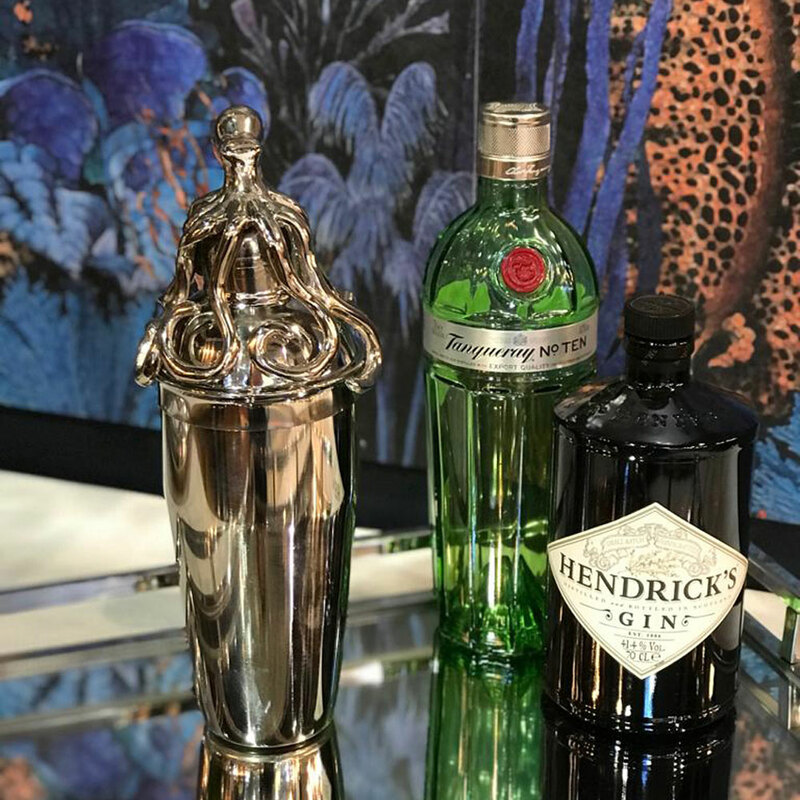 With a realistic octopus wrapped around the lid, this unique barware is perfect for adorning home bars or creating a quirky look to commercial settings. 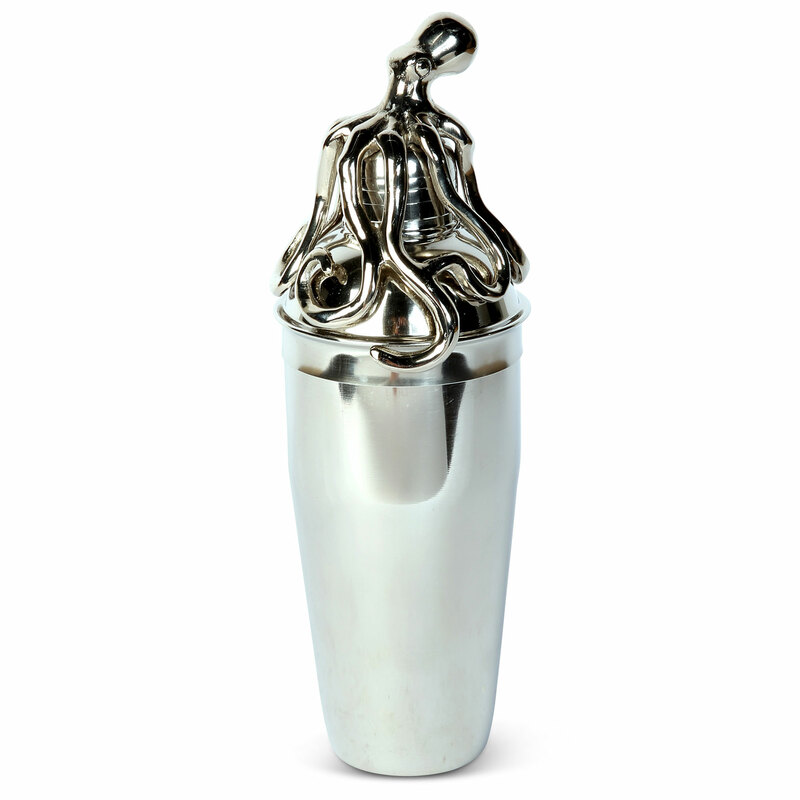 With a cobbler cocktail shaker design, you can start shaking up Manhattan's with style!